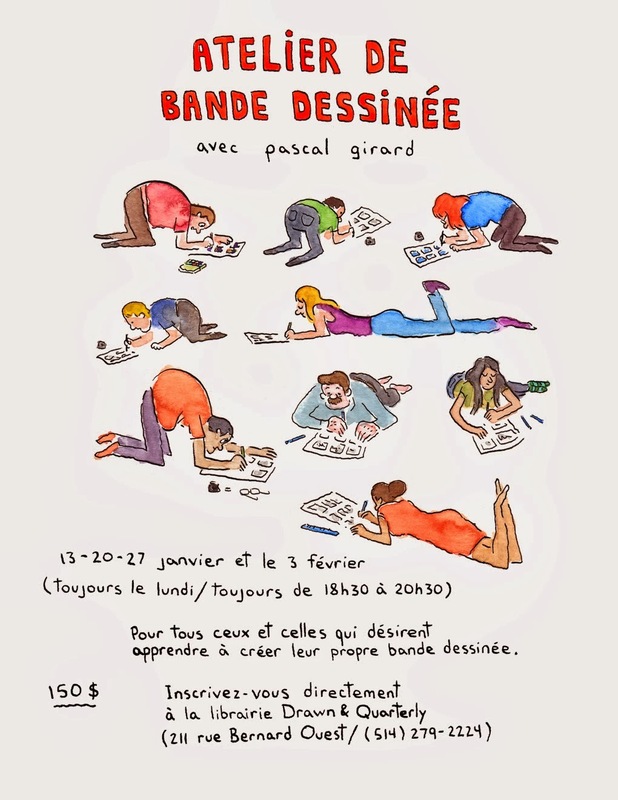 211 Bernard: Pascal Girard's Comic Workshop - last chance to sign up! Pascal Girard's Comic Workshop - last chance to sign up! Starts tonight and there a couple spots left! Stop by or call the shop (514-279-2224) to reserve.